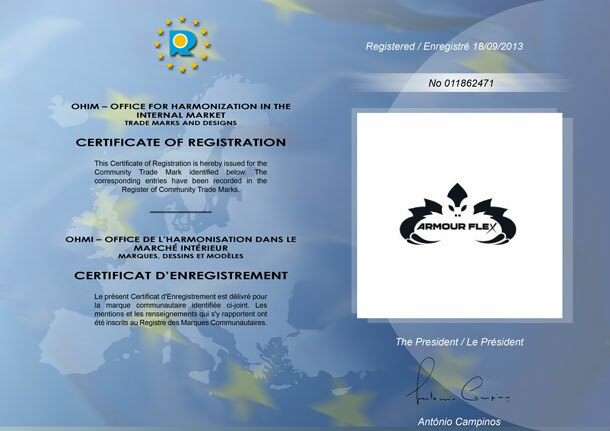 Armour Flex Ltd has registered the copyright of the Armour Flex Brand and it’s unique and innovative products with the organisations below. 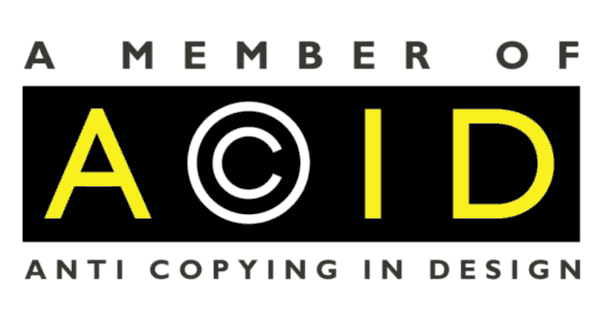 Reserves our rights in 140 countries worldwide. 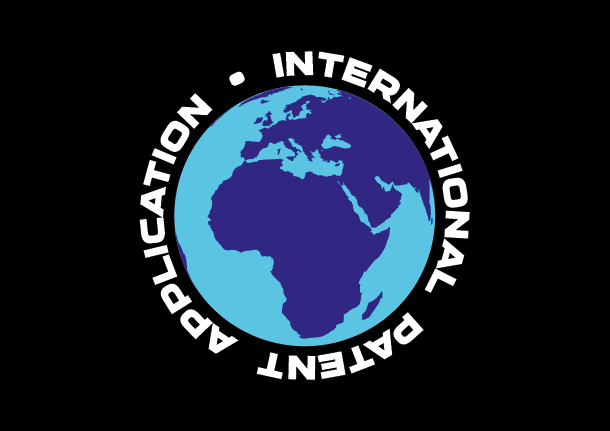 The official international search report have indicate that this application will lead to at least 6 different patents in each territory, Europe(EU) USA, Asia, China, Japan each concerning a different feature of our product.